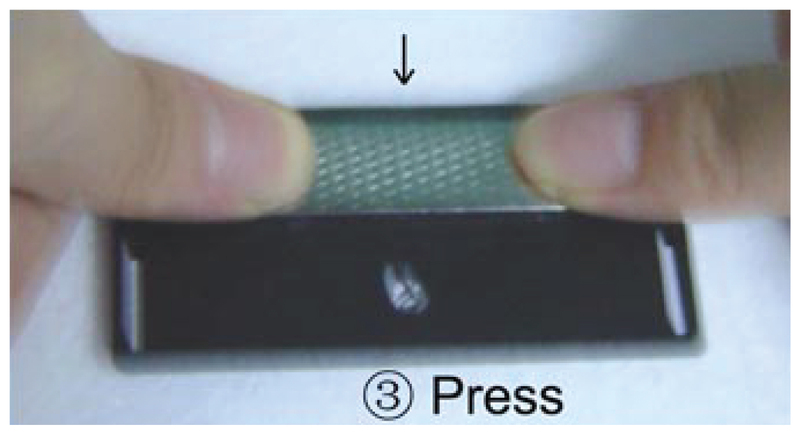 3- Place the steel to the badges and press it well. 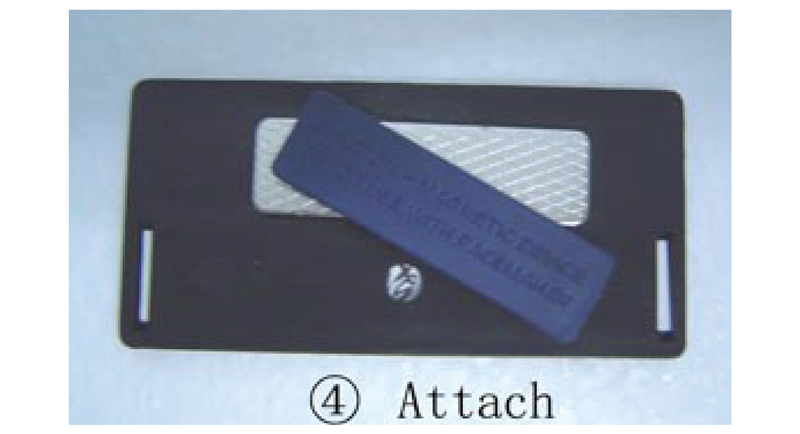 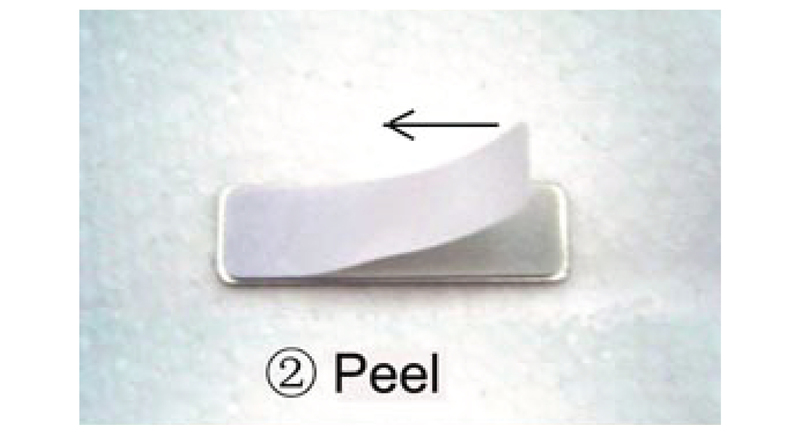 4- Attach the magnet to the steel. 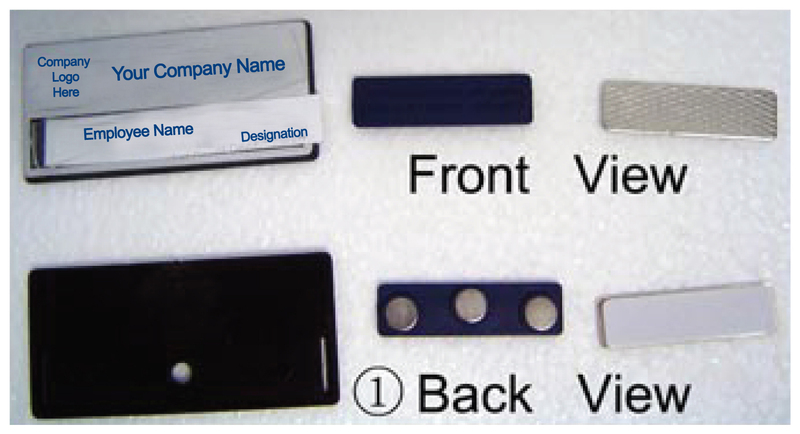 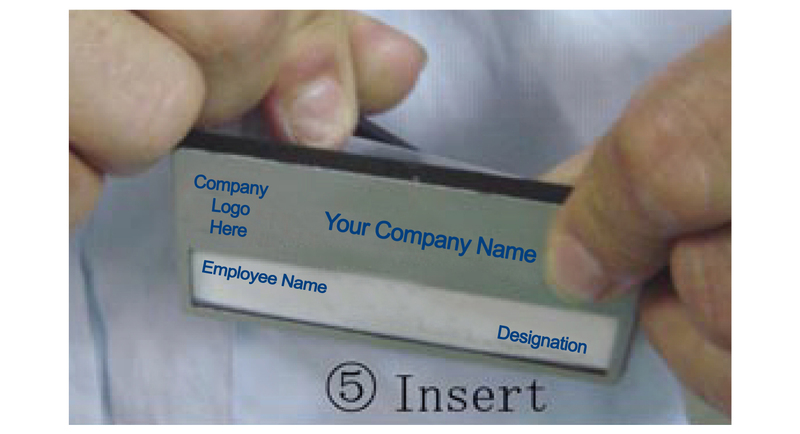 5- Insert the badge to your paket. 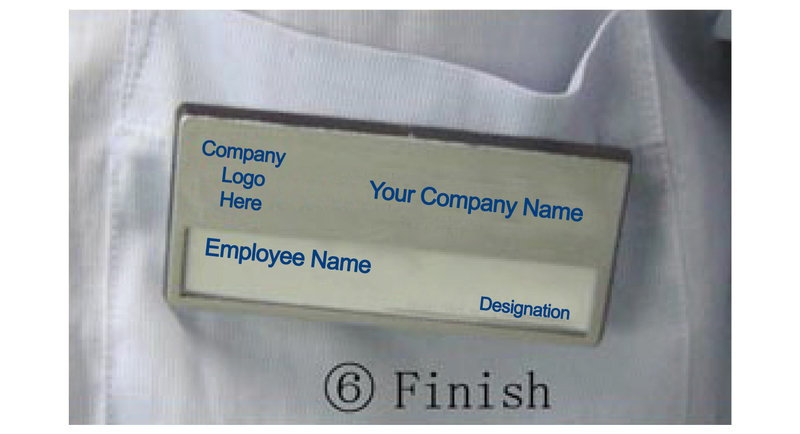 6- well done, now you can enjoy your name badge.